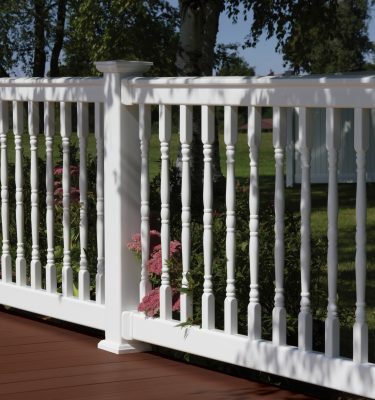 When it comes to Vinyl, aluminum or capped composite railing – we stock them all – so count on Maintenance-Free Outdoor Solutions of St. Louis. 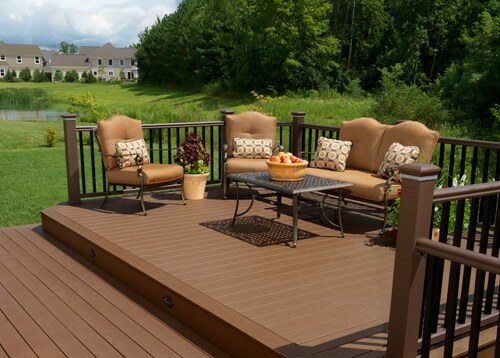 For over twenty years, we’ve been a proud dealer of CertainTeed’s EverNew® line of vinyl railing systems. 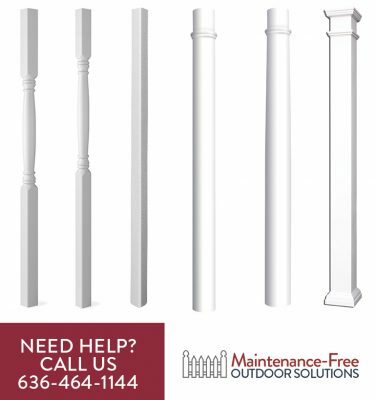 Complete with both routed and bracketed rail to post connections; we offer a variety of heights, styles, colors, and balusters to choose from. 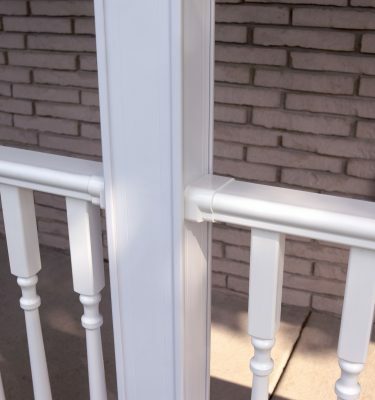 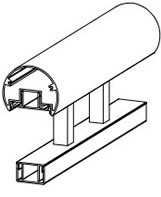 In addition, we offer CertainTeed’s full line of porch posts, post wraps, and columns. 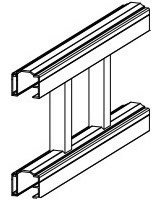 Plus, we carry a variety of railing gates and EverNew’s ADA (Americans with Disabilities Act) compliant vinyl handrail system. 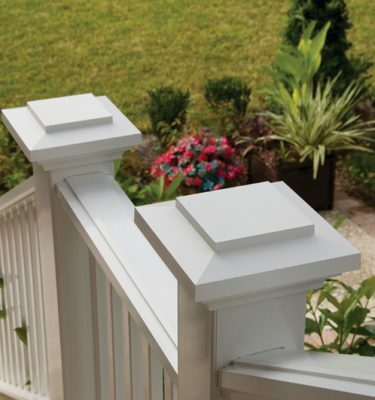 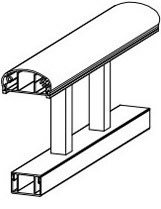 We offer six different styles to meet the aesthetic and structural demands of our St. Louis and Illinois customers. 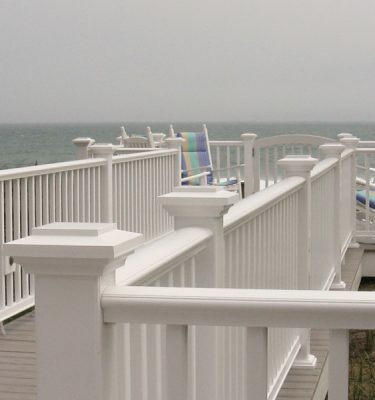 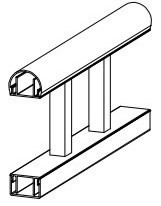 Our Elite Aluminum railing products include 1-3/8” Elite Top™, 1-5/8” Elite Top™, 1-5/8” Round Top Cover, 2-1/2” Top Cover, 3” Round Top Cover, and 2-1/2” x 4” Top Cover. 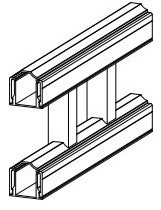 All of our railings are ICC compliant while carrying the durability and strength to meet all building codes. 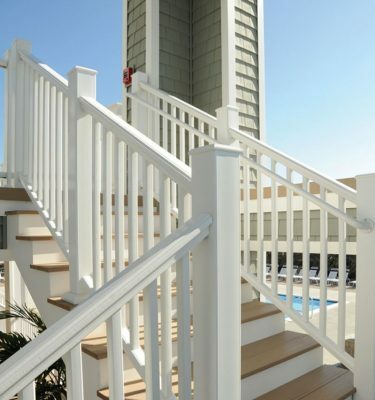 We carry the best capped composite railing lines from two of the most recognizable names in railing – TimberTech and Azek. 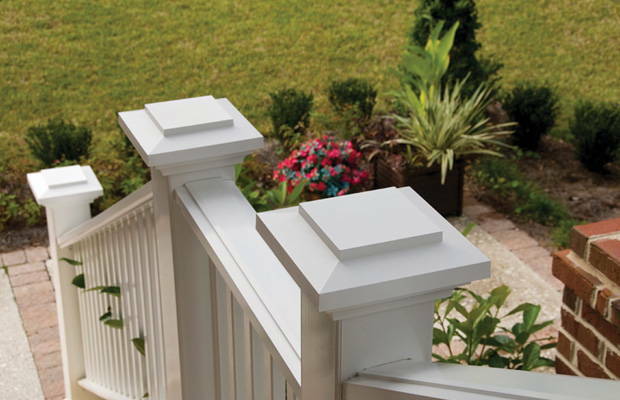 Explore our capped composite products and discover that each brand has a variety of heights, styles, and colors to choose from. 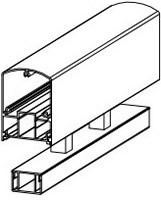 All in a range of prices to fit your budget and taste! 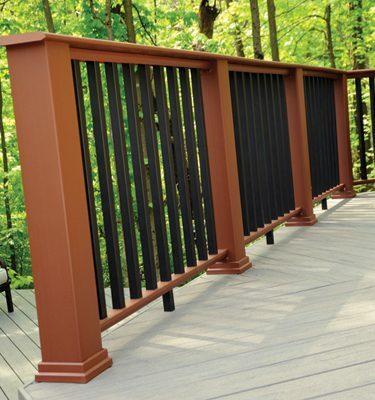 St. Louis Railing supplier offering the value and selection this side of the river. 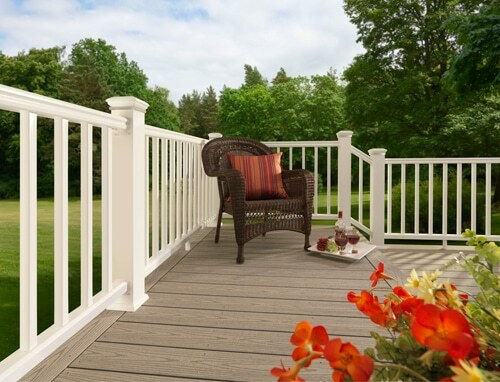 Whether you are in St. Louis or Illinois, count on us to stock vinyl, aluminum, and capped composite railing products. 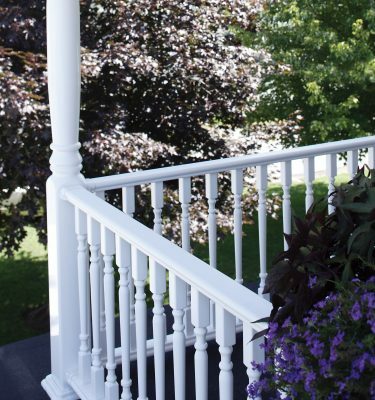 Given that each style of railing has several baluster choices and color options available, you can rest assured you will be able to find just the right railing to compliment the beauty of your home! 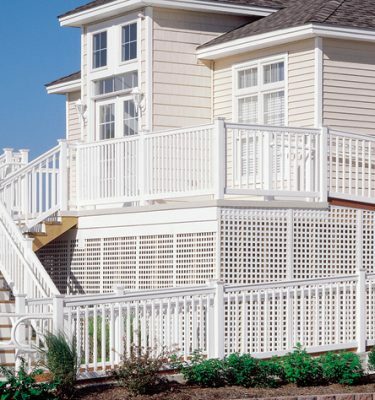 Explore the many styles of railing we offer and the unique benefits of each. 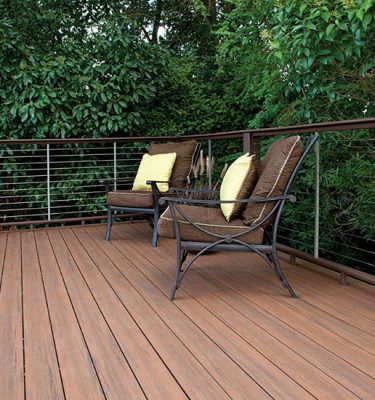 Better yet, visit our showroom as we have many of these styles on display.